Matt Macfarlane Co-founder of Yuuwa Capital joined the board of Spacecubed 2017 to help further our mission of supporting entrepreneurs, innovators and changemakers in WA. Below is some of his commentary on some of the changes Spacecubed is making to further serve our members. Funding - in the form of support for entrepreneurial programs, connection to investors and access to grants. All of these areas have grown dramatically under the careful stewardship of Brodie McCulloch and his amazing team. Spacecubed has expanded and formed new relationships with the formation of FLUX in partnership with Hawaiian and the joint venture into CORE with Unearthed. Throughout this same time period, there have been significant mega trends around how people work and collaborate that have resulted in dramatic developments in the coworking sector. This trend is expected to continue not just for startups and small businesses but for medium and large businesses. Spacecubed has a number of structural challenges we are looking to address. Being a Company Limited by Guarantee we are unable to take on investment to grow our impact. 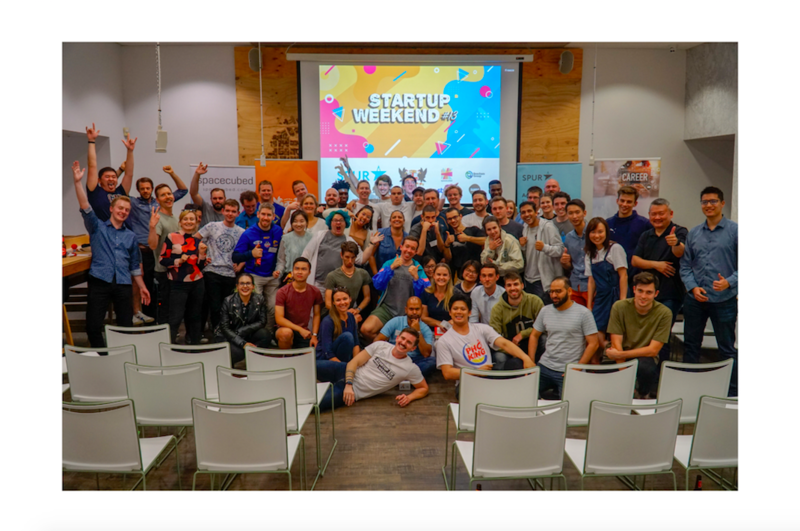 The next stages of growth for Spacecubed require new capital, better staff alignment and the need to open up ways for our members to have the opportunity to participate in our growth, potentially through new crowdfunding legislation. 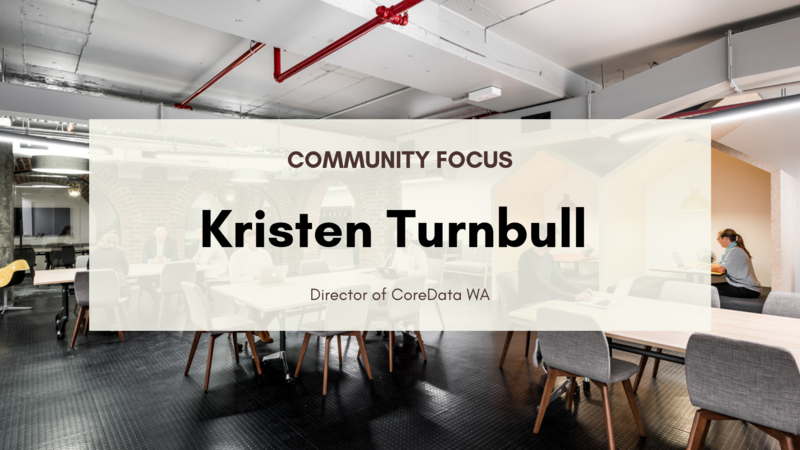 In this context, it is important for the future of Spacecubed that our Western Australian grown organisation is given the tools to remain competitive into the future. We searched globally for models and took inspiration from Brodie’s Churchill Fellowship researchalong with reviewing how the crowdfunding platform Chuffed restructured in January 2016. Spacecubed Foundation Ltd - will remain the owner of the Spacecubed brand and will be the largest shareholder in the commercial “for purpose” company: Spacecubed Ventures Pty Ltd described below. Spacecubed Foundation Ltd will receive a flow of funds from Spacecubed Ventures Pty Ltd on a quarterly basis which can focus on its social impact activities including supporting youth entrepreneurship, providing grants and scholarships, funding research and supporting system change innovation. This work is at Spacecubed’s core and we have hired a dedicated Impact Manager, Chandra Sundareswaran, to focus on our Social Impact which you can see in action here. Spacecubed Ventures Pty Ltd - will be the new operating entity, shareholder of partnering subsidiaries and the employer of all Spacecubed staff. Spacecubed Ventures Pty Ltd will be a for-purpose company that has the goal of supporting entrepreneurship and innovation through spaces, community, learning and programs. 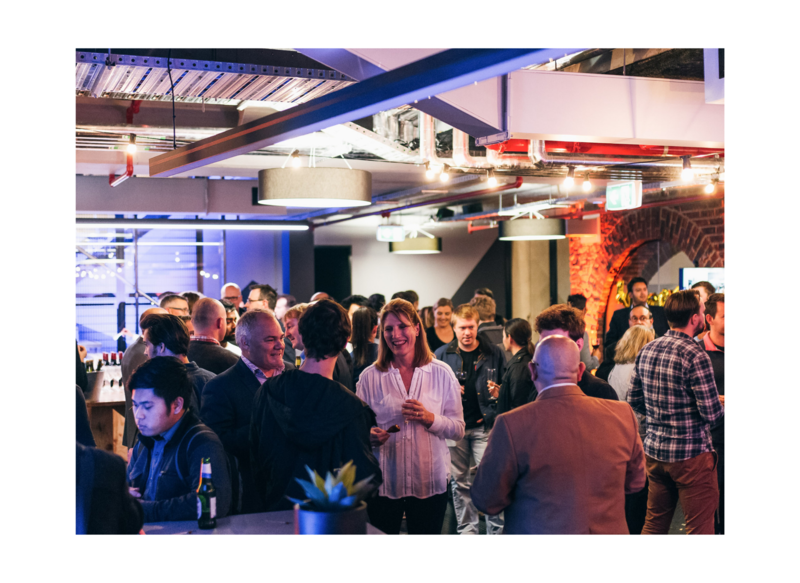 Spacecubed Ventures Pty Ltd will have additional flexibility to secure equity funding partners, including using equity crowdfunding, incent staff with an employee share option plan and enter into commercial arrangements to drive growth and services to Spacecubed members. 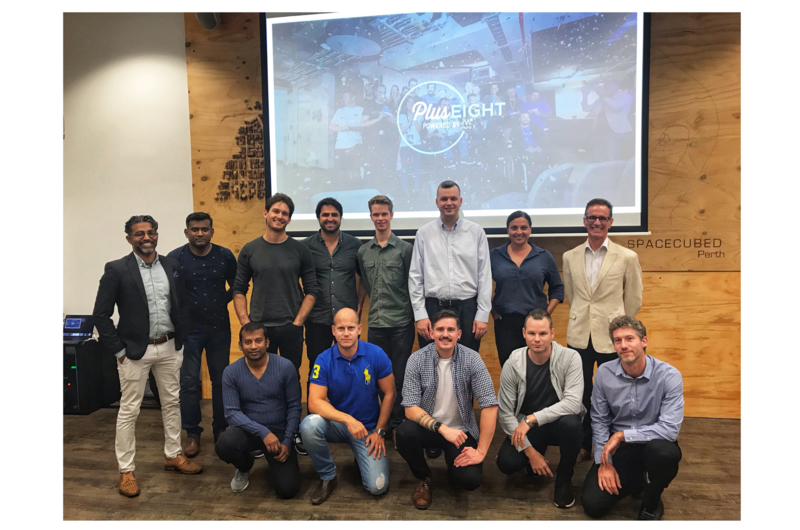 We are also pleased to announce that Hawaiian is now a strategic investor in Spacecubed Ventures Pty Ltd. Spacecubed and Hawaiian have worked together for over two years through the FLUX partnership and have clearly aligned values and a shared drive to connect people and place while making a significant positive impact on the world. This non-exclusive arrangement creates a model and opportunity for other strategic investors to join Spacecubed in the future to better serve our core mission and grow our impact. We are excited by the opportunities this restructure creates to work directly with our members to ensure Spacecubed is geared to grow and reach our mission of developing over 20,000 entrepreneurs, innovators and changemakers by 2025. Over the next few weeks and months, you will see some of the first steps being taken towards that growth and development of Spacecubed and I am excited to be a part of this stage of Spacecubed’s journey. If you have any questions please feel free to contact Brodie or myself. Matthew Macfarlane is a Venture capital investor, IT start-up entrepreneur, Non-executive Director and Chartered Accountant with startup investing, international business development and M&A experience in telecommunications and software companies. Matthew's goal is to help WA tech start-up companies succeed on the global stage. Work with people who enjoy what they are doing. Change the world.